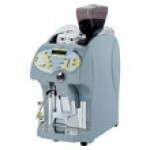 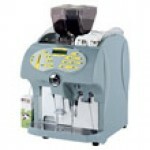 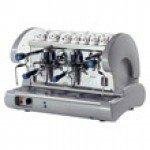 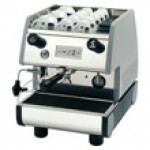 BL Base Lusso for Machine and Grinder Oven-painted steel - extractable coffee grounds drawe..
Model Europiccola allows 8 cups of espresso to be made consecutively. 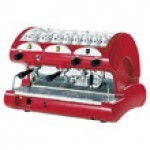 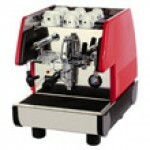 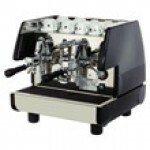 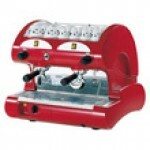 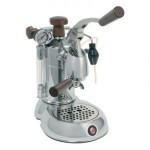 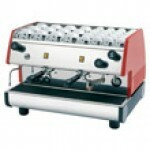 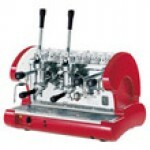 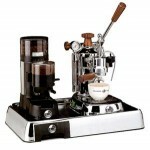 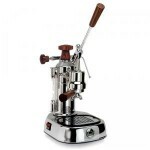 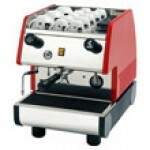 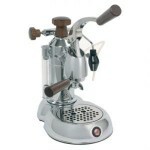 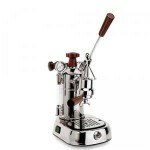 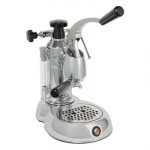 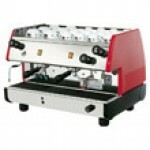 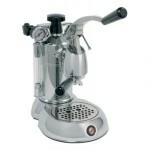 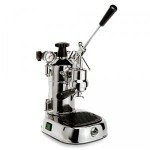 Boiler and group in chromed br..
Model Europiccola allows 8 cups of espresso to be made consecutively. 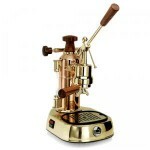 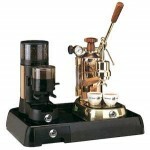 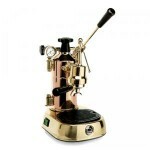 Brilliant copper boiler, brass..
Model Professional allows 16 cups of espresso to be made consecutively. 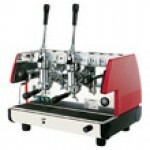 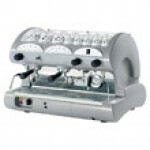 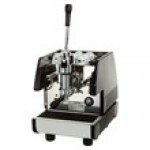 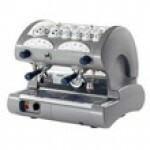 Boiler and group in chromed ..
Model Professional allows 16 cups of espresso to be made consecutively. 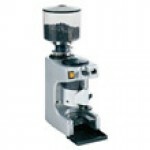 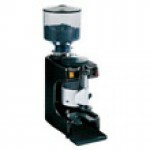 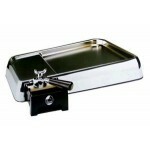 Brilliant copper boiler, bra..
JDL Jolly Doser Lusso Coffee hopper in poly-carbonate, capacity 250 gr., extractable conta..
JDR Jolly Doser Copper Coffee hopper in poly-carbonate, capacity 250 gr., extractable conta..
After the success of the model Europiccola (1950) and Professional (1970), comes St..
Europiccola: the lever machine always in vogue. 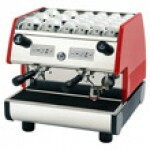 Professional: a combination of style, quality and..
Επαγγελματικές μηχανές καφέ της γνωστής εταιρίας Lapavoni.για περισσότερες πληροφορίες και χαρακτηρι..